LOVE Your Brain YOGA – Helpers, Inc. Registration is open for the LoveYourBrain Yoga program at Om Prana Yoga starting January 27th! 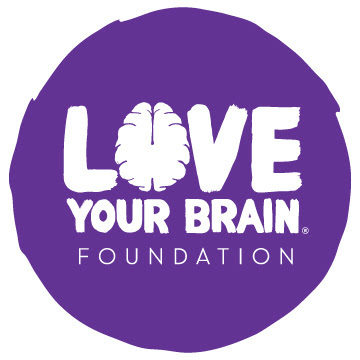 LoveYourBrain Yoga is free and open to individuals who have experienced traumatic brain injury (including concussions) and caregivers. The two are welcome to attend together but are not required to. What: This FREE 6-week program offers gentle yoga, guided meditation, and facilitated group discussion to build community and foster resilience. *Please note: while repeat students are welcome to apply for another series, first-time students will be prioritized. Each repeat student will be added to the waitlist and invited to attend if there are remaining spots available. When: Every Sunday from 4:30 – 6:00 pm starting January 27th. How to sign up: Classes are limited to 13 students so sign up on the website today! Each person must submit their own registration. If you are planning to attend with another person, please try to submit both applications close together so you both get a spot. Questions: please refer to the Frequently Asked Questions page for more information.